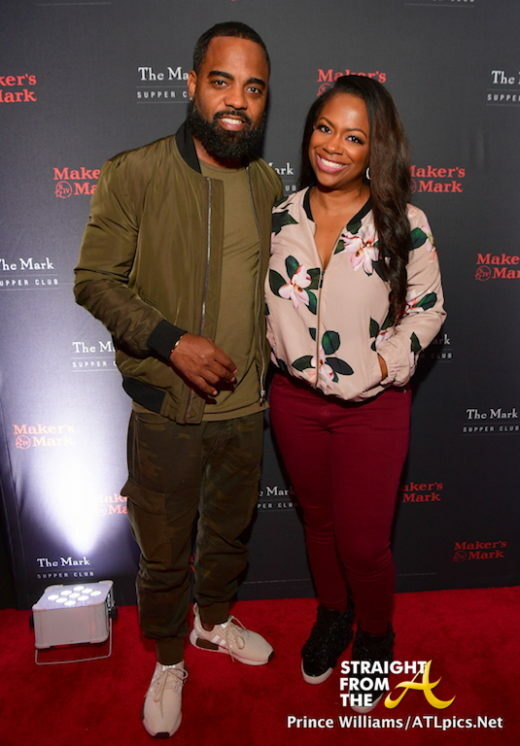 Kandi Burruss of The Real Housewives of Atlanta and her husband, Todd Tucker were gracious hosts at the OLG restaurant last night (November 8, 2017). 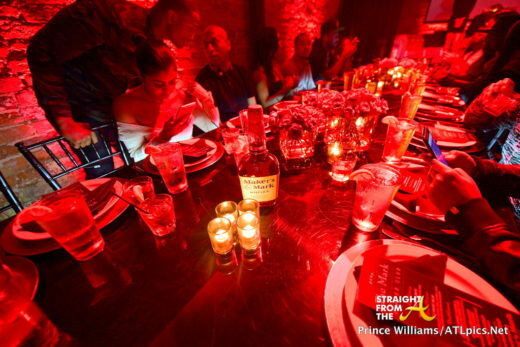 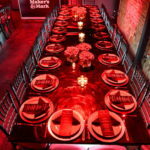 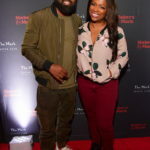 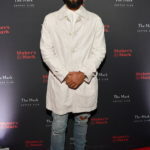 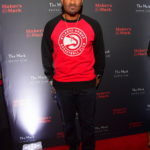 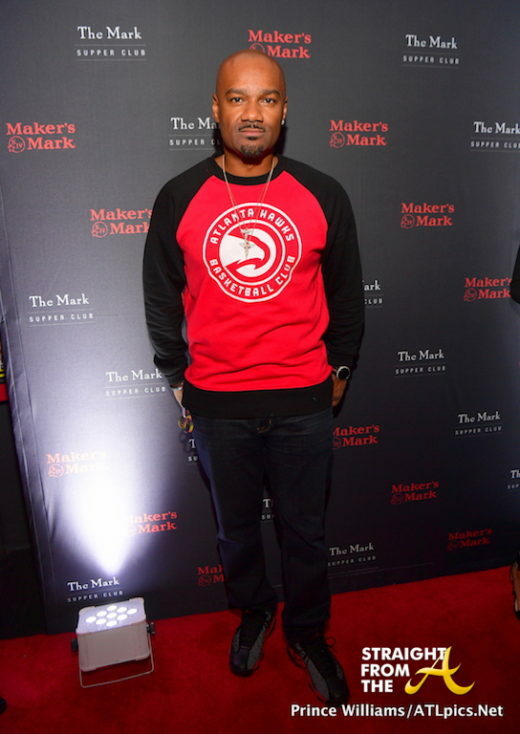 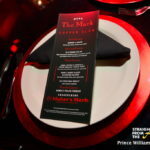 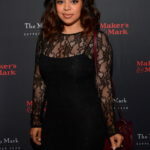 The celebrity couple joined several of their friends for the Maker’s Mark Supper Club event, which was held at their Peter Street eatery. 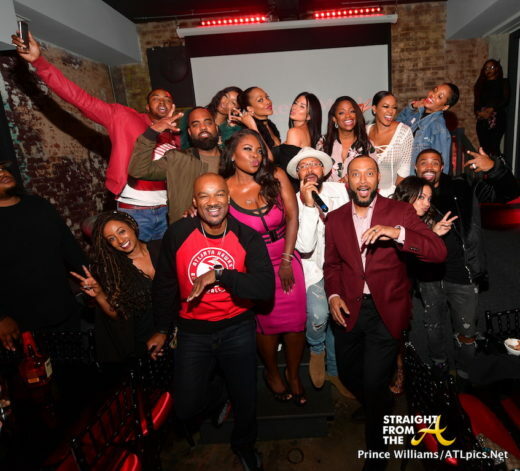 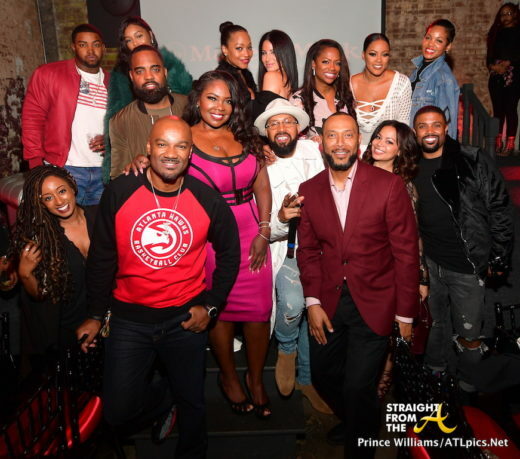 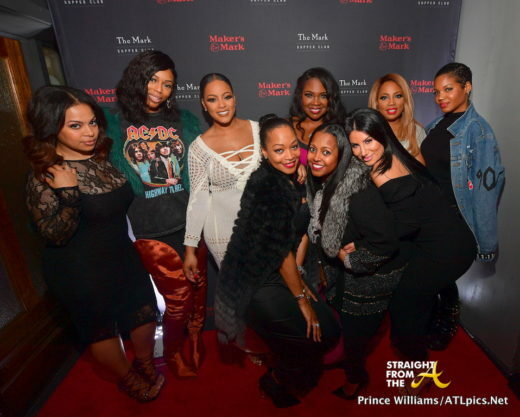 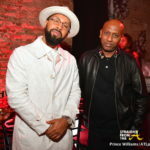 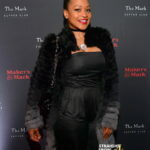 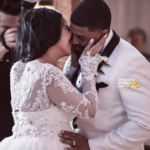 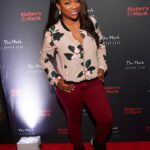 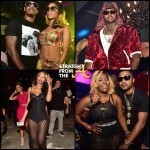 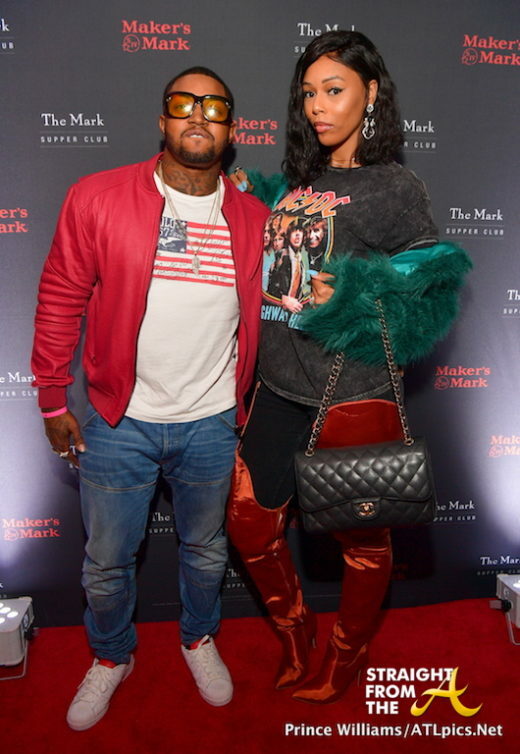 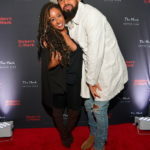 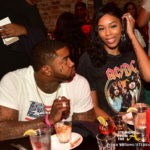 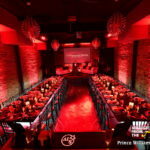 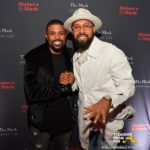 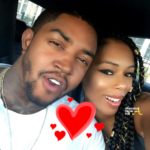 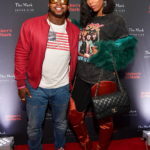 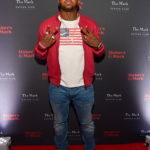 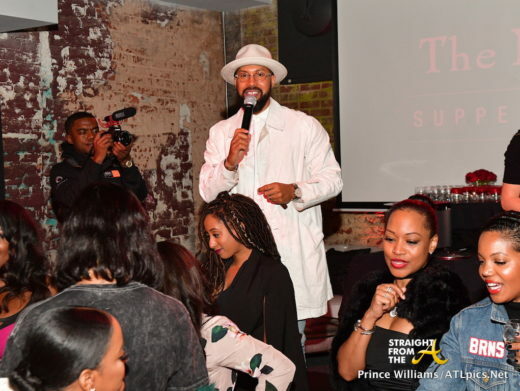 Attendees included: Lil Scrappy & Bambi (LHHATL), Nischelle Turner (Entertainment Tonight) Kenny & Jessica Burns, RL & Lena Huggar, Keshia Knight Pulliam, Monyetta Shaw, Big Tigger, and more. 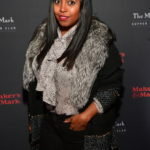 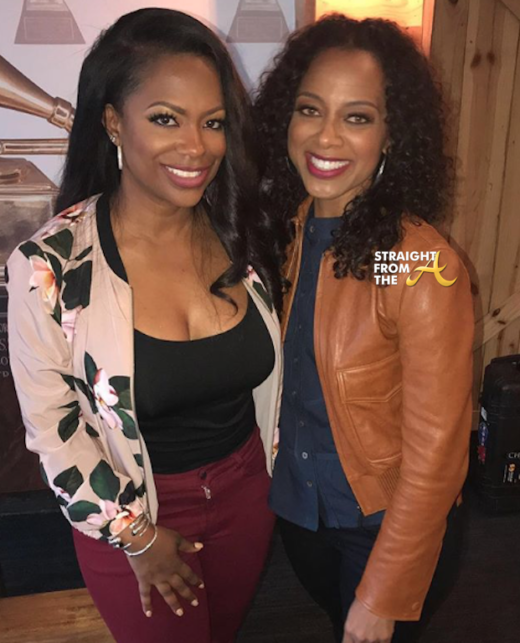 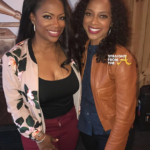 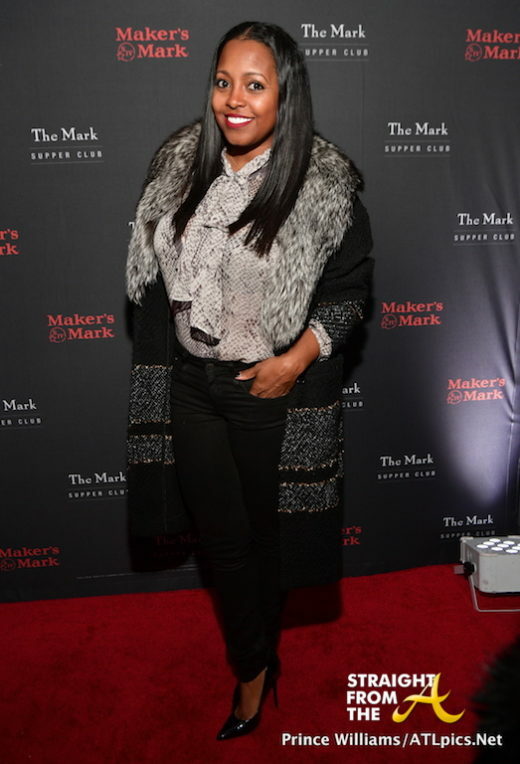 Keshia Knight Pulliam took a break from her baby daddy drama for a night out on the town. 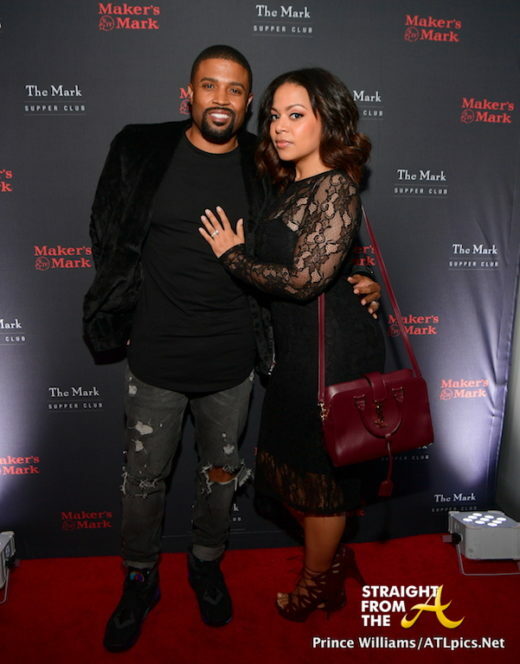 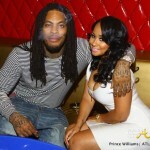 Big Tigger (aka Keshia’s ex) was there but they made sure not to take any pics together. 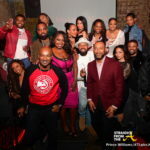 Kenny Burns was the MC for the evening while his wife Jessica (far right) chilled with her friends while reppin’ his new clothing line. 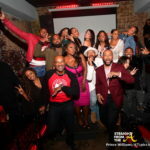 Entertainment Tonight’s Nischelle Turner joined the dinner.